Contact | James Sea Drive, Green Point, Gosford, Central Coast NSW Australia with massage, day spa therapies, workplace training & assessing. 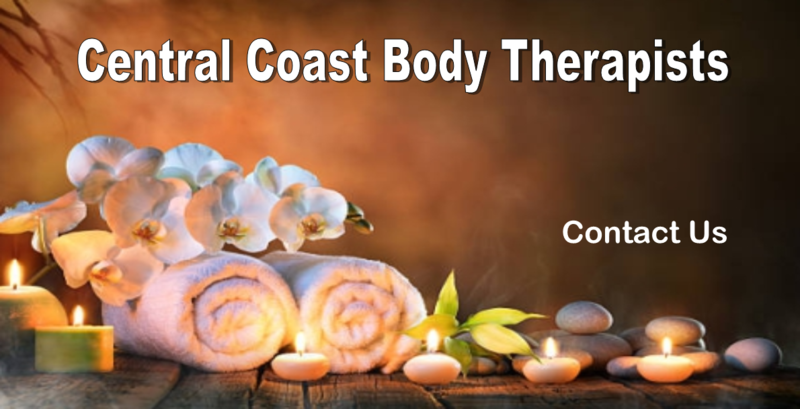 Green Point Central Coast NSW Australia - Mobile Pamper Parties, Massage School, Day Spa College, day spa therapies, massage courses, body therapy workshops. If we are unavailable to answer your call (we turn our phone off when massaging), please leave a message. We endeavour to return calls as soon as we are available. email unless they are for a pamper party or Courses.